Just a few days ago, Christie’s auction house set a new world record: the very first million dollar Rolex Daytona watch was sold. 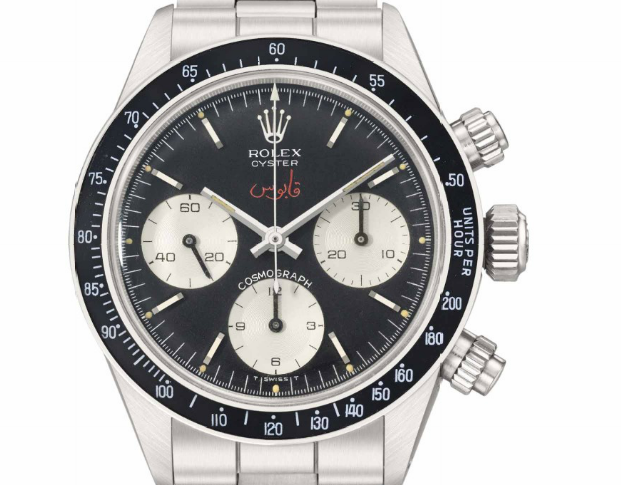 The sale took place in Geneva where a lot of 50 Rolex Daytona watches were sold, including the Lot 23 1969 ‘Paul Newman’ stainless steel chronograph ref.6263/6239, which fetched just over a million dollars ($1,088,889). 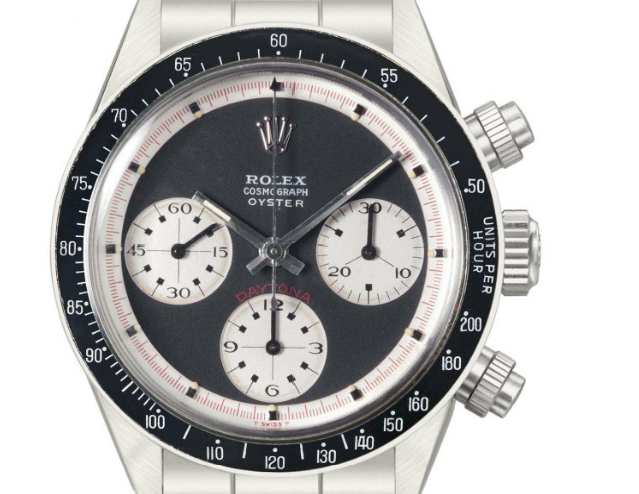 To date, this is the highest price ever paid for a Rolex Daytona at auction. In total, more than $13,000,000 was raised at the auction and included some never-before-seen at auction pieces. “Christie’s first ever evening auction dedicated to wristwatches proved an unprecedented success. With 400 people in the saleroom and plenty more queueing outside, I have rarely experienced a similar rock concert atmosphere from the rostrum. Possibly the most rigorously curated watch auction ever staged, each lot was selected by Christie’s watch department in partnership with Mr. Pucci Papaleo according to a disciplined approach to originality, condition and provenance. Setting 50 world records for 50 watches as well as achieving an absolute record price for any Rolex Daytona ever sold at auction, Rolex Daytona | Lesson ONE will be remembered as an historical event,” said Aurel Bacs, International Head of Christie’s Watch Department. You’ll notice the font on the “Rolex” on this watch are a tad different, with the “R” a bit larger in size. 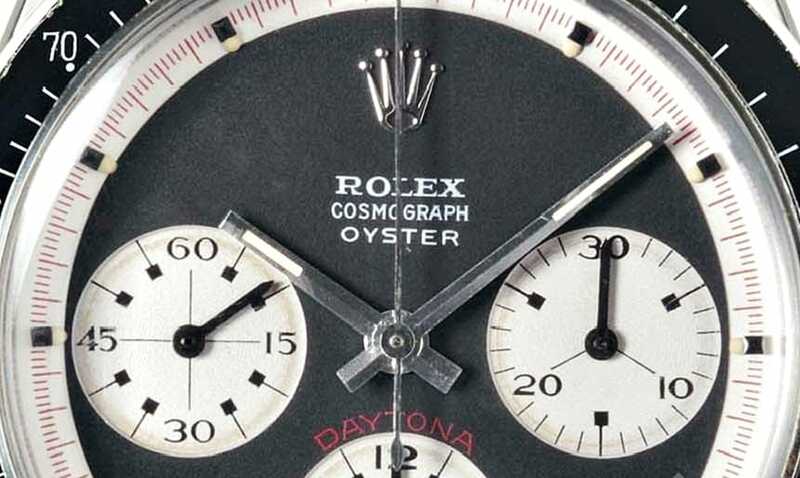 The dial also reads “Rolex Cosmograph Oyster” instead of “Rolex Oyster Cosmograph”. The watch was manufactured in 1969 and sold with box and papers. The event was created by Aurel Bacs to celebrate the 50th anniversary of Rolex’s most iconic model. Along with the Paul Newman watch, the sale included some of the best Rolex Daytona watches ever produced. Many of the other Rolex watches sold at auction also sold above their estimated prices. The watch which fetched the second-highest price was this Rolex Daytona ref. 6263 from 1974. The watch was especially made for Sultan Qaboos Bin Said Al Saidand sold for $864,521 USD. What do you think of the first Rolex million-dollar sale?